In a world where almost 60 to 65 percent of trade takes place online if you are still just considering purchasing a domain its time to take that giant leap and buy a domain name for your business. Websites have become an integral part of the modern day business. They have even become a source of credibility and reputation building for businesses. We are now at a time when a business without a website is not taken seriously. What is the first thing you generally do when you want to buy something these days? You just pull out your mobile phone and Google it. And which websites do you prefer to check in first? The ones who have reached the top of the search engine organically. This organic boosting of your website can be achieved with the roping in of a professional company like Scott keever SEO. Search engine optimization (SEO), is the natural way of pushing a website to the top of the ranking for search results of a search engine, usually pushing it to appear on the first page of the search results page. This is made possible by using apt keywords and adding quality contents to the website with the keywords. The first step of Search Engine Optimization is analyzing from top to bottom about the business and the website that has to be boosted to the top ranks. From the analysis few keywords will be drawn out, this keyword will vary according to the business and the location of the business. Then the keywords will be used in between some quality contents related to the niche of the business, and the content will be posted on the websites. 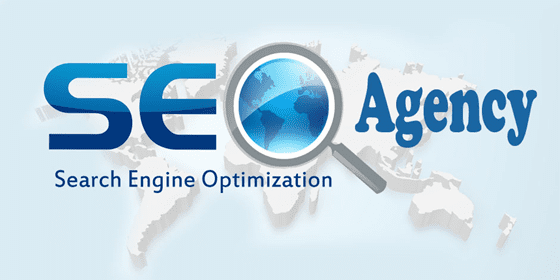 Though the task of Search engine optimization (SEO) appears very simple, the strategy planning and keywords analysis require high expertise to produce results. 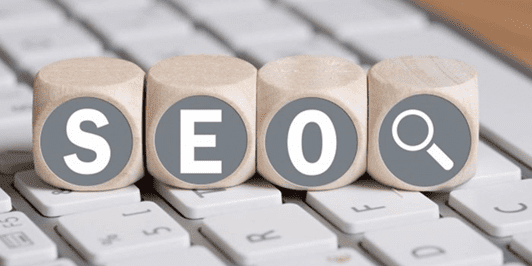 So it is a good idea to opt for a professional SEO company for their services. The website that you want to boost to the top ranks should be designed in such a way that it is very user friendly and can be used by all common folks. It should have relevant content about your business. It is very important to make sure your website is safe and secure; provide clear and genuine information on your site about the products that you have listed for sale. It does not matter, how good and apt your keywords or strategies are, if you provide your visitors with irrelevant or poor content, your website will not go up the rankings. Even if it does, you will not achieve the ultimate aim of every website,which to convert visits into sales. As the saying goes, ‘Nothing comes for free in this capitalistic world’ be ready to spend a few buck extra to get some quality content and expert strategies which will definitely boost your site to the top.